Holbrooke’s documentary focuses on the life of his father, the late Ambassador Richard Holbrooke, a career diplomat best known for his work in reaching the 1995 Dayton Peace Agreement that ended the war in Bosnia. Lee Feinstein, dean of the IU School of Global and International Studies, hosted “A Conversation with David Holbrooke” in the Global and International Studies building. Feinstein, a former U.S. ambassador to Poland who served as national security director on Hillary Clinton’s 2008 presidential campaign and worked closely with Ambassador Holbrooke in that capacity, discussed the documentary and Richard Holbrooke’s work with David Holbrooke. He added that often when he speaks about the film to students across the country, he asks them if they know what a soldier does, and hands across a room shoot up. He said when he asks the same about what a diplomat does, there are far fewer hands. “There are countless smart people who are out there who aren’t being taught what diplomats do,” Holbrooke said. Holbrooke said that he had a few other reasons for making the film as well, not the least of which was simply to allow his own children to better understand their grandfather’s work. He also said he believed Richard Holbrooke still had things to add to today’s world circumstances, which he reveals through writings and other revelations in the documentary. And he wanted everyone to better understand the life of someone dedicated to such work. Holbrooke’s visit to IU came through a partnership between the School of Global and International Studies, The Media School and IU Cinema. Aside from the public events, Holbrooke conducted a master class in production, and met with Media School students and faculty and School of Global and International Studies students. The documentary looks at the professional life of Ambassador Holbrooke, from the perspective of his peers and his son. The film documents Richard Holbrooke’s frequent absence from the family as well as his many diplomatic missions. His prominence in U.S. diplomacy began with his work in South Vietnam for the Johnson administration and stretched to his final assignment as a special adviser on Pakistan and Afghanistan to President Barack Obama and Secretary of State Hillary Clinton. He was the U.S. ambassador to Germany from 1993 to 1994. He died in 2010. 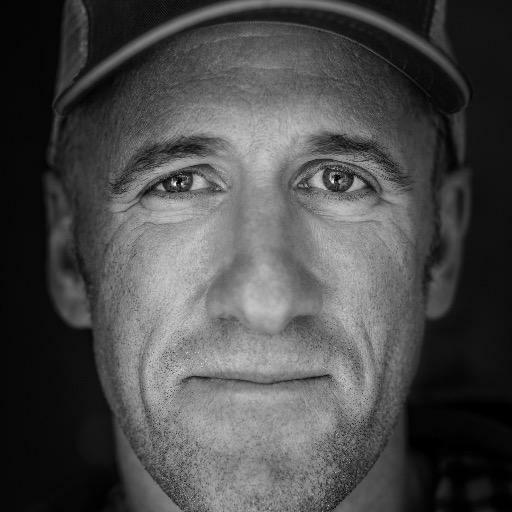 David Holbrooke’s other works include “Hard as Nails," "Freaks Like Me,” “Time for a New God” and “A Redwood Grows in Brooklyn.” Since 2007, he has been the festival director of Telluride Mountainfilm, a film festival based in Colorado. He has worked extensively in television news, producing long-form pieces for "Today," CBS News and CNN. He has been a contributing editor at GQ and has written for The Huffington Post. You can see the entire conversation between Holbrooke and Dean Feinstein on the SGIS YouTube Channel.